Your dream is to come to Maui and have a real Hawaiian experience. But what do you do once you get here? Well, you will be glad to know that there are plenty of activities waiting for you with Maui Eco Tours! Offering several exciting adventures like kayaking, hiking, surfing, and even kiteboarding, it’s an ideal day trip for the entire family. Read on to learn more about the company and start planning a fabulous vacation today! Maui Eco Tours are a great way to experience Hawaii, and there is still a multitude of things to do and see after your tour! Download our free Vacation Guide and get recommendations to help you navigate the island like a local. From gourmet restaurants to outdoor activities, fun events, and secret spots, we’ll tell you everything! Maui Eco Tours offers several adventures depending on your interests. 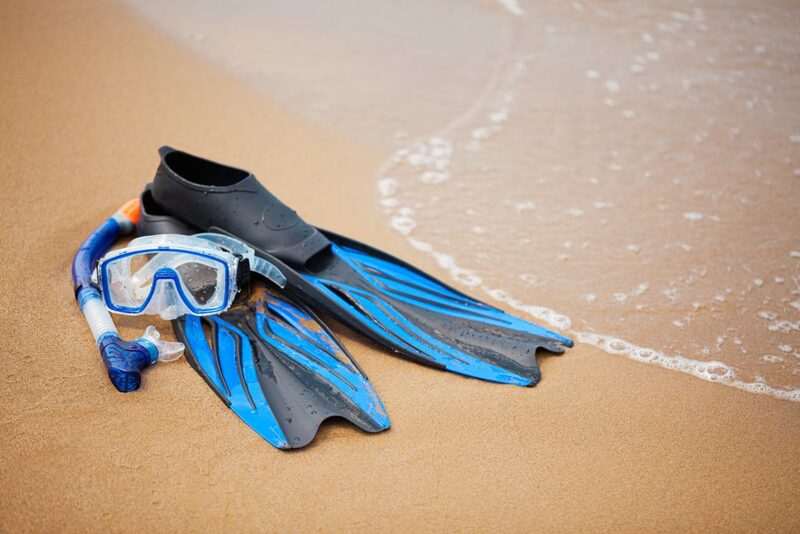 Whether you prefer to explore Hawaii’s waters or stay on land, there is something for you! Here are some of our favorite activities. Visiting Maui and not surfing is like visiting Colorado and not skiing. It’s just too good to miss! Luckily, Maui Eco Tours offers excellent surf lessons. Meet your teacher at Kalama Park 15 – 30 minutes before your class and get ready to have some fun! If you find you enjoy surfing and want to do it again, you can always come back and rent a board. Kids ages eight and under must have a semi-private lesson for safety reasons. These lessons are $99 per person with a minimum of two participants, group lessons are $65 per person, and private classes are $149. Kayaking is a lovely way to explore Maui’s famous coastline. Follow your guide and discover gorgeous coral reefs, hidden caves, and many other ocean wonders! 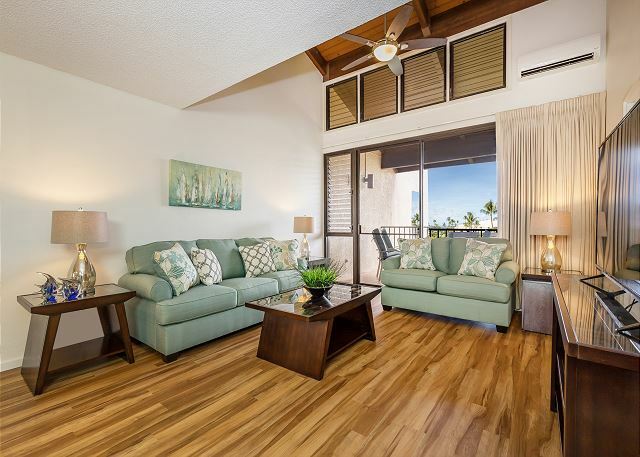 Prices vary between $74 and $199, and you can choose from three destinations: DT Fleming Beach Park (Northwest of Maui), Makena Beach Park (South Maui), and Ukumehame Beach Park (West Maui). Tours include a kayak, snorkel gear, dry bags for personal items, and snacks and drinks. Best of all, all kayak tours are kid-friendly! If you’d rather stay on land, Maui Eco Tours has you covered. Their hiking tours are a marvelous way to discover Maui’s stunning landscapes. No need to worry about getting lost; their guides will take you to the secret spots you’ve been dying to find. Trek through the tropical forests, pass by scenic waterfalls, and witness breathtaking lava fields during your hike. Simply pick your favorite adventure and book your tour online! Maui Eco Tours also offers windsurfing, kiteboarding, and stand-up paddle lessons., So Don’t hesitate to check them out! 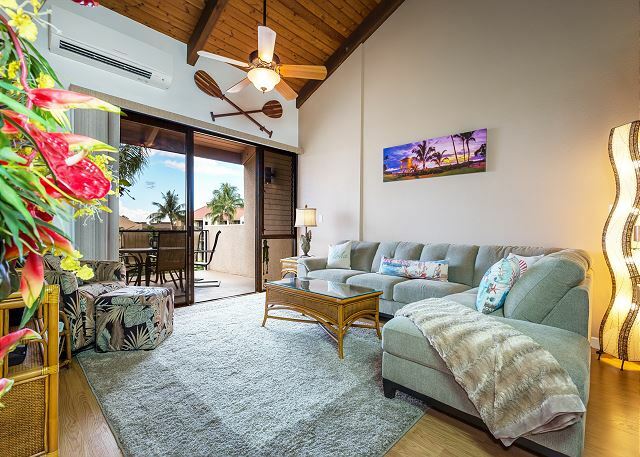 After a fun-filled day, come home to a cozy PMI Maui vacation home! Our rentals will help rest your body and restore your spirit. Whether you want to nestle up on the comfortable couch or bathe in the swimming pool, our properties have just what you need. Plus, they’re modern, stylish, and fully equipped! Browse our rentals today and choose the home that’s right for you. 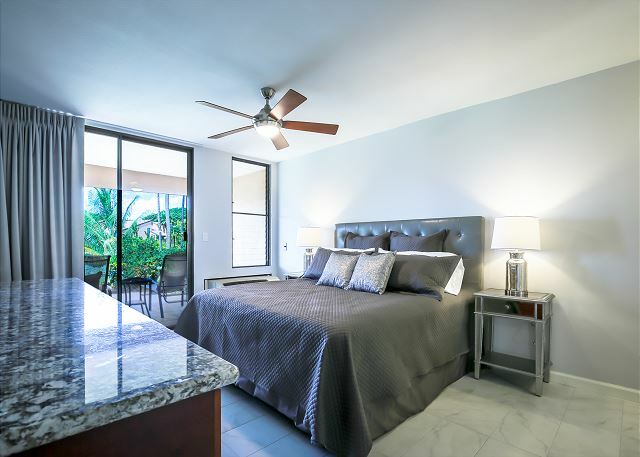 For example, our Maui Kamaole J 108 features a spacious king bed, two luxurious bathrooms, and elegant amenities that will put you in a great mood each time you wake up! The Maui Kamaole Resort also has two beautiful pools as well as hot tubs, but also tennis courts, and tropical gardens. Book your stay with PMI Maui today and let us provide you with the vacation of a lifetime! Request Your Free Maui Destination Guide! 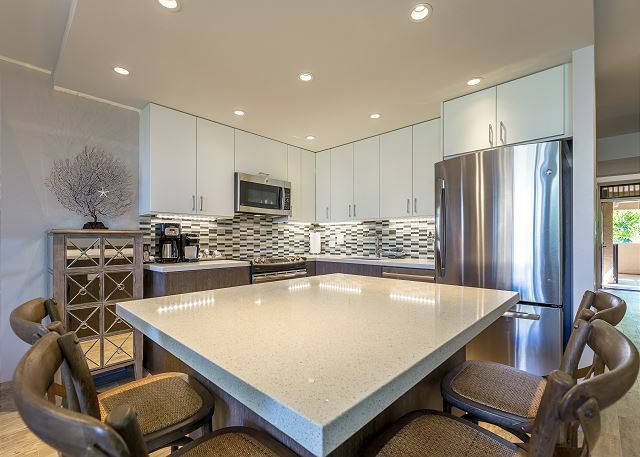 © PMI Maui Vacation Rentals. All Rights Reserved 2019. Website Design and Vacation Rental Marketing by Q4Launch.